Davide, a follower from Italy, has been brightening my days by sending me pictures of himself running in a variety of costumes. 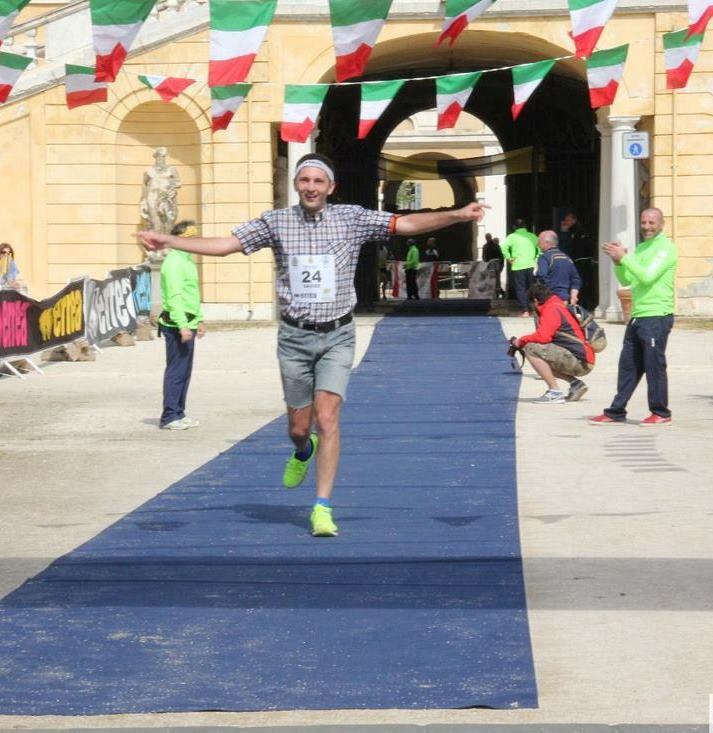 * He REALLY made my day last month when he sent pictures from the Dieci Miglia di Maria Luigia (Google Translate helped me out: Maria Luidia 10 Miler). Look closely at the pictures below. 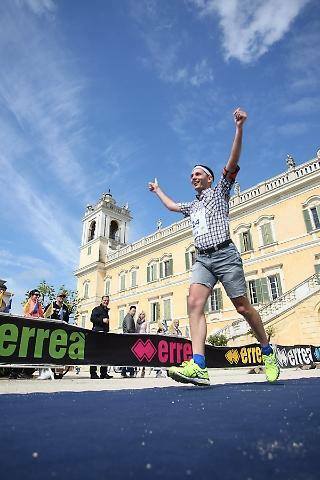 Davide does everything right: jorts, belt, dress shirt, big smile, and then sent race photos to me at JoggingJeans@gmail.com. Learn from this star student. The second photo sure looks like a good one for a JoggingJeans.com Motivational Poster background. Anyone wanna take a stab at creating the next one? * As a result of Davide’s dedication to making me happy, I am dedicating three full weeks (!) over at BestRaceCostumes to his race costume photos. Head over there now and enjoy.